Is Insurance Possible When You Make $2 a Day? By overcoming the cash payment conundrum, one company is bringing insurance to the masses. 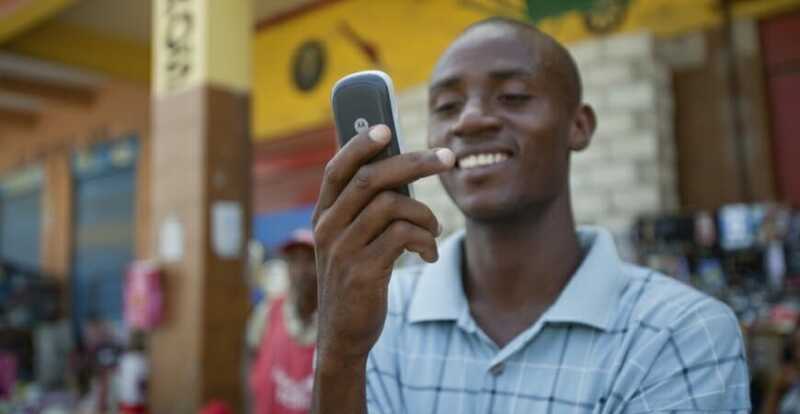 Mobile money is on the move in Africa but the rising tide is not lifting all boats. Driven by a slew of new applications and platforms, more people than ever are signing up for mobile money accounts. Yet, users have been reticent to take the next step and sign up for additional services such as insurance and investment accounts. With growing user bases, the opportunity for new services is massive. The only hurdle is finding the right model that balances limited fees, ease of use, and broad appeal. One insurance company has a plan that mixes all of these elements with a hefty investment in educational awareness designed to teach millions about the insurance industry. In fact, the traditional definition of insurance is changing in Africa. 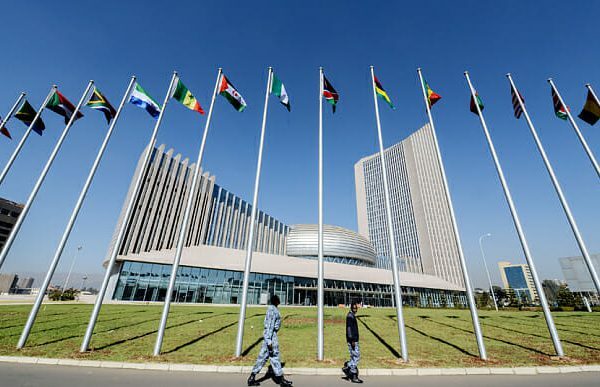 What is evolving promises inclusion, coverage, and transparency for more Africans than at any other point in history. As technology accelerates financial inclusion efforts across emerging markets, a natural question for investors and entrepreneurs is what form the next shift will take. Most analysts and experts predict the next big shift will involve blockchain or insurance, or both. According to 2016 findings from the United States census bureau, more than 90% of the American population had some form of medical insurance. Less than 10% of Africa’s population has any type of insurance product. 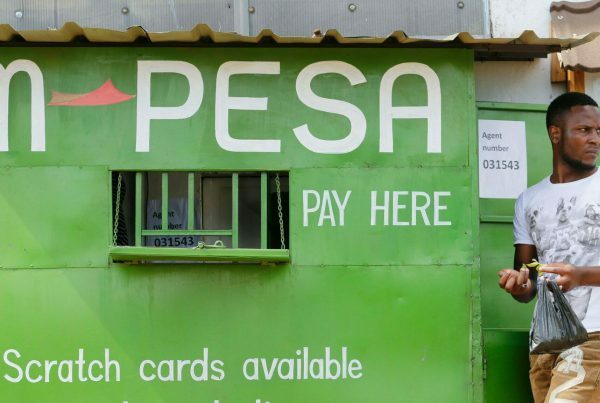 Mobile money and smartphone banking are chipping away at traditional barriers to entry in Africa such as over-reliance on paying premiums in cash. Building on these banking platforms, companies are rushing to offer other services, chief among them insurance. Give a person a mobile money account and it’s not hard to offer some form of insurance, the thinking goes. 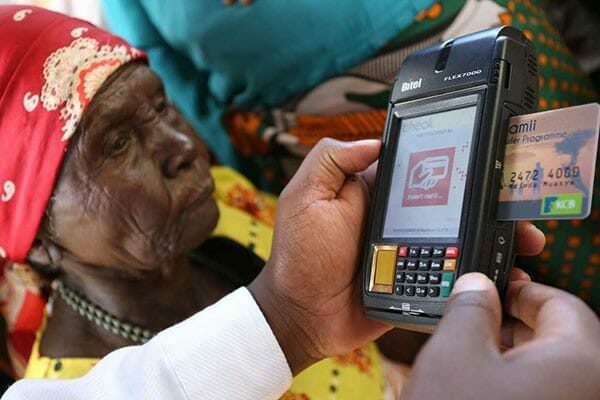 BIMA, a company headquartered in Stockholm with operations across Africa, is making this a reality and looking towards a future where tech, financial inclusion, and preventive healthcare collide to form one product offering. From the start, BIMA recognized that companies were struggling to provide affordable insurance products due to the cost and effort in collecting premiums. If a company, for example, is required to collect small cash payments from customers on a weekly basis, profit margins are nonexistent. Thus, large segments of bottom-of-the-pyramid customers are simply ignored. The next challenge was addressing the high fees associated with small payments. 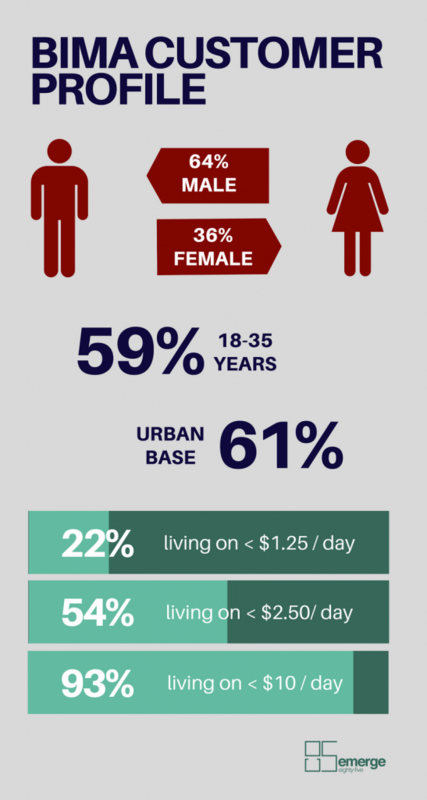 The majority of people at the bottom of the economic pyramid in Africa make several micropayments in a given day or week. However, traditional banks still levy high fees on these micropayments, forcing most to turn back to cash. Mobile money operators and companies such as BIMA understand that this reality must be reflected in any viable business model on the continent. As such, monthly premiums with BIMA can be divided into subscription micropayments that are deducted from mobile airtime credit. This ensures payments are manageable and seamless. BIMA’s business model is built on a technical solution dependent on digital currency used for micropayments to insurance operators. Customers register on their phones with a few simple questions instead of medical exams and forms. Claims can also be made through BIMA. Since the company works directly with mobile operators and insurance companies, it essentially acts as the broker. The other component of BIMA’s model is focused on product literacy. Using a network of agencies, it facilitates face-to-face education to potential customers about the insurance industry and how it operates. 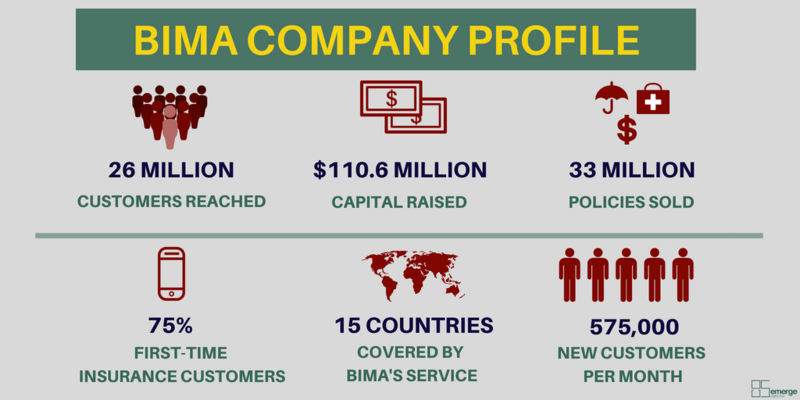 Since launching in 2010, BIMA has spread this model across 15 markets in Africa, Asia, and Latin America. The company claims to have reached 23m subscribers, 75% of whom have never had an insurance product before. With 575,000 new customers a month, it has sold 33m policies and raised $110.6m in capital. In Ghana, for example, one in 10 adults is covered by an insurance policy provided by BIMA and Tigo, a mobile phone operator. This is a radically different approach from how the insurance industry has traditionally operated. Instead of handing over reams of information and then having a company provide a bespoke premium, BIMA chose simplicity to gain access to untapped markets. For any customer between the ages of 18 and 65, the premium is $0.60. Typically complicated with endless questions and pages of forms, BIMA streamlined the registration process to ensure new customers weren’t turned off at the start and trusted the company’s process. BIMA asks for a customer’s name, age, name of beneficiary if it’s a life or accident policy, the age of that beneficiary, and a declaration of good health. That’s it. And the best part is it can all be done over the phone through SMS or with an operator. The company is now looking at the underlying health risks for people in need of insurance products. Through field research and experience, it has identified the need to provide health checks and services such as blood pressure monitoring. “I see this happening with more and more providers,” Strom noted when asked about the future of the industry. Insurers will need to work with healthcare providers offering treatment instead of just paying for it. BIMA demonstrates how traditional approaches to insurance are transforming as a result of smartphone banking. Getting new customers to understand and use insurance remains a major challenge across African countries but technological innovation mixed with simple education awareness campaigns are shifting the goalposts. It’s easy to see why analysts and experts expect a boom in insurance – and blockchain – platforms in Africa’s near future.